An effective form of SMS marketing strategy can easily anticipate the customer-centric needs. It clearly knows the right information for people, which will force them to respond. SMS message based information will get directly on your mobile phones to reach target audience smoothly, not quite like the conventional ads. It is the ultimate action in pro-active marketing. Whenever you plan to make people’s phone vibrant in the middle of any conversation or meeting, you have to get it right! Good news is that a timely and well-judged text message comprises of valuable information will be welcomed by the recipient. Anyone receiving an alert message from banks for security purposes can attest to this note. If someone successfully steals your details, you will receive an early warning to help minimize impact and block any further account usability. So, text message or SMS marketing can often be a pro-active method. Yes, it is true that the stakes are really high mostly during crucial stages, but the point says it otherwise. Customers can easily prefer a pro-active approach whenever it needs to receive mandatory information. Whether it is about finding out about potential identity theft or offering any discount on the product they like, customer satisfaction can easily be improved through this pro-active approach. 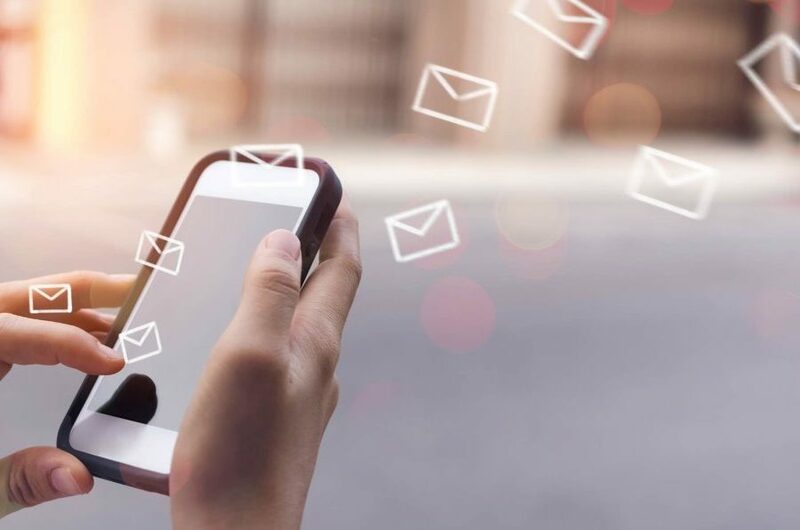 A study in 2013 clearly states that around 87% customers prefer to get contacted in a pro-active manner, through the art of SMS marketing tips. It is not just because of convenience. Some social psychology clearly states that most of their actions are motivated by two of the major or rather basic needs. One is to be right, and another one is to be liked. Most of the consumer based activities adhere to these two basic motives. Therefore, pro-active SMS marketing satisfies needs to be liked and also explain the ways in which, the company might value your business. it further prompts to reciprocate by at least trying to consider the company’s services or products. Well-documented effects of the pro-active marketing on the consumer will be enough to pique business interest. However, there are certain other positive reasons to actually head towards SMS campaign. One frustrating point of running a business is waiting to see the outcome to endeavor. With the help of proactive response, you can easily engage with audience without waiting for them to contact you. For the forward-looking individuals out there, waiting around for hours just for some response is waste of time and their precious money. Therefore, SMS marketing helps a lot in this regard. For some traditional advertising forms, establishing causal links is not that simple. Through SMS marketing campaign, you can track responses clearly and analyze data to the individual. It is not quite about special discounts or offers only. Like any other credit card or banking institutions, any business will leverage peerless reach. For that, SMS for troubleshooting will help deal with problems easily than before. All you need is a customer-centric attitude towards the field of SMS marketing and profits will start to flow.